The FASTEST and EASIEST Way to Start a Business as a Woman in 2019! Who fell in love in 1999 with 10 Things I Hate About You?! It’s time for the 2019 version for coaches and female entrepreneurs, 10 Things Your Ideal Clients Want to Know About You. Co-Founders Katie DePaola, CEO, and Liv Chapman, COO, have taught thousands of women how to find their core message, transform their pain into purpose, and create a meaningful and profitable business that they enjoy running. 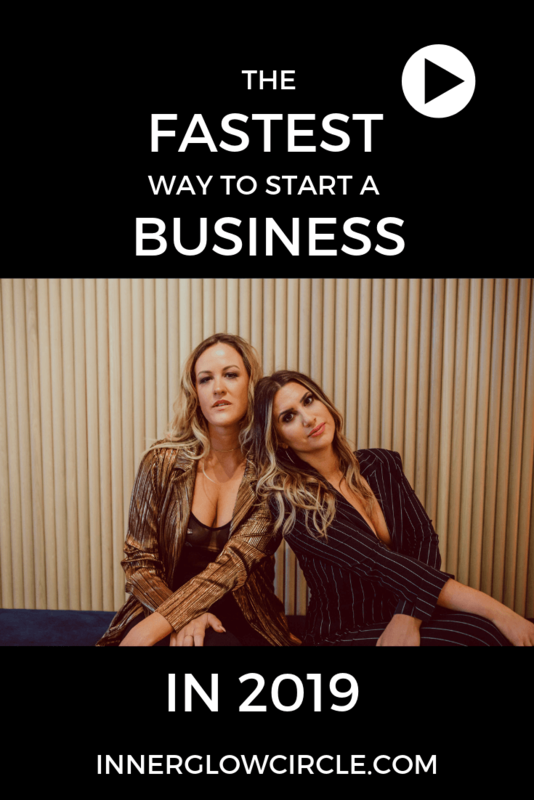 In this mini-training, Liv and Katie will tell you the 5 reasons why starting a coaching business is the fastest, easiest and most profitable way to get started as a female entrepreneur. Coaching is like getting paid to test your belief system and story, and to see what parts of your unique personal brand people actually like and trust. You get to test again and again what they want to grab onto. Even if you learn coaching for your personal use before going on to coach clients, or if you plan to use coaching for teams you manage, the skill and business model of coaching is the most sustainable way to grow as an entrepreneur. You have a story to tell. You just don’t want to wait any longer to tell it. We know that this industry is all about getting your work and your word out there in the fastest and easiest way possible. Together, Katie and Liv have over a decade of experience in the coaching industry. 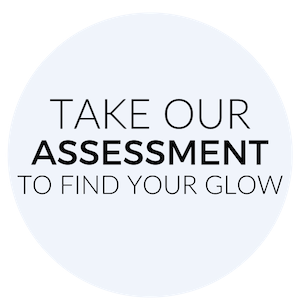 Inner Glow Circle has worked with thousands of women and what we’ve learned is that coaching is the fastest and easiest way to get started. Right when you start coach training, you can start getting clients. In IGC’s coach training, you immediately receive sample contracts, tools, exercises, and training so you can actually put your service out in the market right away! Thanks to training, you know what to say, you know how to combat people’s resistance. With these tools, you’re able to sell immediately. When you’re in startup mode, you need to start making money right away. With coaching, it’s easy to just get started. Coaching is the catalyst for anything that you want to create as an entrepreneur. Coaching gives you a platform to share your story. You are able to not only share, but you can get feedback from your audience and people who are reading and consuming your content right on the spot. IGC has worked with a lot of women over the years who use coach training to launch non-coaching businesses. We have graduates who launch fashion lines, publish books, start movements social media. They all started with developing coaching skills because it allows them to be better leaders and managers and it helps them fine tune their stories. The fourth reason why coaching is the fastest and easiest way to get your story out there is because you are your product. You are the story. You create all of it, and that’s the best part. You have your story, your unique experience, and that’s what’s going to make your offering really stand out. No one is you, and that’s your superpower. If you follow directions, you will be able to make a return on your investment and to turn a profit a lot faster than any other business model. If you invest $30,000 to develop a product or $100,000 into renovating a restaurant, it’s going to take a lot longer to make any money off of that investment. Coaching allows you to test your concepts and see what people grab onto so much faster. Knowing how to coach opens up the doors to start turning a profit, to gain that know, like, and trust factor with your audience and to grow your platform immediately. And that is what it’s going to take for you to be able to scale. You could spend so much money trying to get ready and trying to get a perfect product out there, but a big part of what IGC teaches women to do is to just start now while still having an eye on the bigger vision of what you want to scale towards. Scale into product, scale into programs, scale, scale, scale, scale. Have an eye on where you’re headed, but start with coaching. What business, movement or thing do you want to create in the world? How can you use coaching to get started? !